Ins & Outs #2 | Chelsea B.
I haven't posted an ins and outs post for awhile, so here's one! Also it's Friday. And apparently it's National Donut Day. I don't have any donuts so I won't be celebrating. Maybe I'll get out of the house and get a donut later? I used to have an addiction to Reese's peanut butter cups. I'm not exaggerating, I was really addicted to them. Last year, I got really depressed and I turned to food to comfort me. Mostly chocolate. And that's why I gained 30 pounds in just a few months. 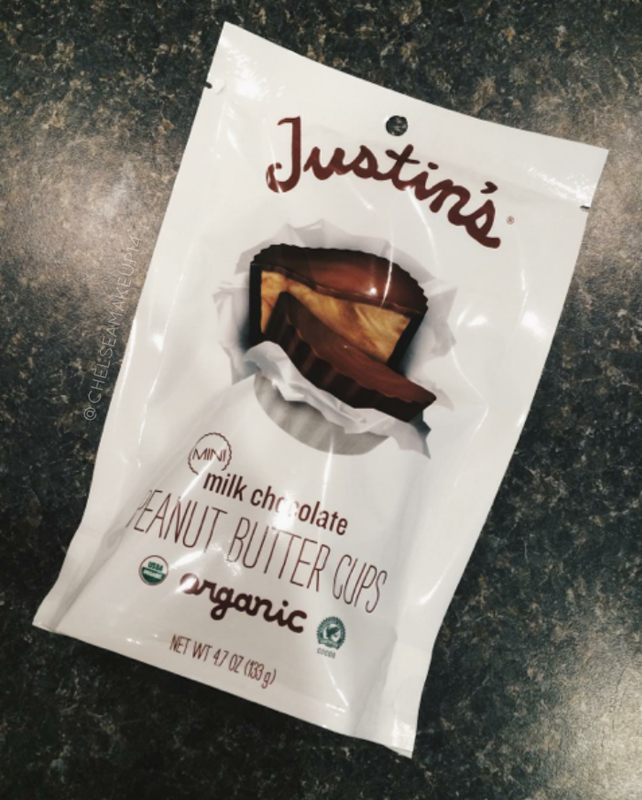 After losing the weight, I still would want to have something sweet to eat, and that's when I found the Justin's peanut butter cups. These are organic and gluten free. I don't feel guilty after eating them! And I'm satisfied with just eating a serving. 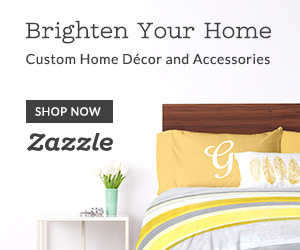 I'm so excited because I'm going to be re-doing my bedroom! I don't think I've mentioned this to you guys yet. It's super exciting to me because I love decorating. I've been pinning up a storm with ideas of how I want my room to be! I'm for sure painting the walls gray, and then white accents because my furniture is already white and my carpet is white. I'm also thinking that the bedding is going to be white, because I just think white bedding looks super modern and classy. I've been playing around with the idea of putting a series on the blog of the room remodel process. Would you guys be interested in that? Let me know! Don't get me wrong, I LOVE filming videos. I love uploading videos. But it's just the editing part that I don't love so much. The editing program that I use...it's just super slow. It can take up to three hours to import footage and then another three house to export the edited footage. It's frustrating when you want to put a video up on a certain day, but can't because it took too long to edit. It also doesn't help when you have super slow internet, but that's another story! Y'all, I live in an igloo. My parents have decided they want to keep their house at 75 degrees. Which is freezing to me! I personally like my house at 80 degrees. That's where I'm comfortable at. I've always been someone who is cold all the time. People say it's because I don't move around enough, but I workout every day and I do random housework every day. I'm also outside every day doing random things around the yard. So I feel like I move around quite a bit! I'm just always cold!